According to the most recent report, tinnitus affects around 50 million people in America (to some extent). For the most part, people learn to live with the condition, but there are solutions available. This being said, some medications will make the issue worse which is why we recommend talking to a medical professional before you take action. For example, large doses of aspirin are a bad idea, and thousands of people go wrong every year thinking it will work. Firstly, we should address how tinnitus affects us and the best way to describe it would be a constant noise disturbance coming from inside your ears. Whether it’s a ringing or a whistling, the tinnitus patient is the only person who hears the sounds, making the condition border on maddening. For most people, it’s a high-pitched ringing that causes the frustration, but you should know it doesn’t generally mean anything larger. Although there are misconceptions that tinnitus is a signal of something deeper in the ears or brain, this isn’t normally the case. As mentioned, only the sufferer will hear the noise, but there are rare cases where the noise comes from a musculoskeletal movement which will allow others to hear it too. Ultimately, the only real symptom is the problem itself: the perpetual ringing in your ears. However, it’s important to note that the pitch and formation of the sound can differ from one person to the next. While some people note a low-pitched screech, others will suggest a clicking, chirping, hissing, whistling, whooshing, buzzing, pulsing, static, roaring, and perhaps even a musical tone to the sound. Through the day and night, the volume can fluctuate, and patients notice it most at night. Tinnitus worsens at night mostly because they have nothing else to distract them. When at work and talking to people, we’re concentrating on other things but, when we’re trying to go to sleep, the ringing becomes the center of attention. Tinnitus can be caused by number of things, including loss of the ability to hear certain frequencies, a traumatic experience with loud noises, or a product of the aging process. However, there are a number of treatment options available that help patients with the physiological and psychological effects of tinnitus. A little later, we’re going to take you through the treatment for tinnitus, but we first need to know the cause of the condition. With the word ‘tinnitus,’ we have a term that describes the actual sound regardless of its cause, which is important to remember. For proper treatment, it’s important to locate the cause to prevent the condition from returning. If we were to look at averages and the most common problem, this would come down to damage/loss of the sensory hair cells in the cochlea of the inner ear. While the aging process is typically responsible for this, it can also occur after exposure to loud noises for an extended period. However, the sound we experience will alter depending on the loss of certain audio frequencies. Once the brain receives fewer external stimuli around the lost frequency, it must adapt and replace the sound itself, and this is thought to be the reasoning for tinnitus. Since the auditory system isn’t providing all the right sound frequencies, the brain has to pick up the slack. Elsewhere, other causes include traumatic brain injuries, ear infections, head/neck injuries, foreign object in contact with the eardrum, cardiovascular diseases, middle ear issues, temporomandibular joint (TMJ) disorders, and diabetes. As we said earlier, some medications will exacerbate the tinnitus, and these include some antibiotics, diuretics, aspirin, and ibuprofen. If left untreated, tinnitus can lead to social isolation, depression, anxiety, and other problems, so treatment is important. 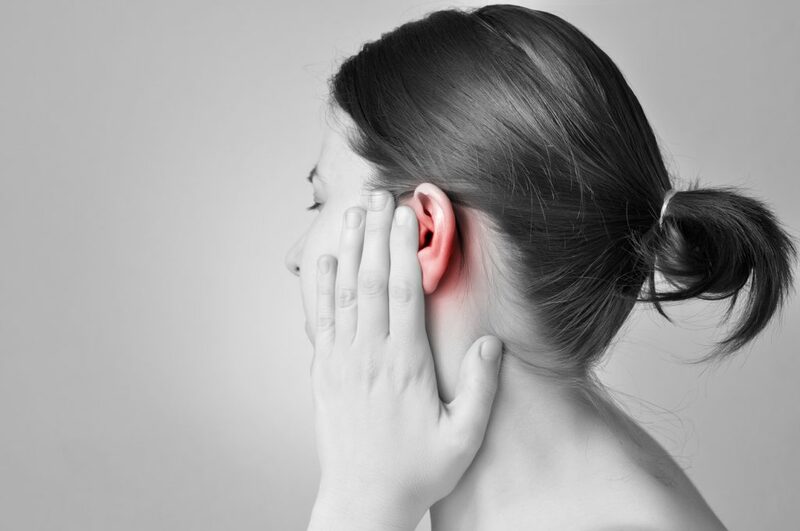 With tinnitus, the first step will always be to locate the cause of the issue. After doctors run their tests and discover the problem, they’ll care for the ear infection, drop the ototoxic medications, treat the TMJ problems, etc. There is no apparent cure for tinnitus induced by old age, so the focus moves to dealing with the sound and making it more bearable. With tinnitus retraining therapy (TRT), this retrains the auditory system, so the tinnitus sounds are accepted rather than disrupting your hearing. Although success isn’t guaranteed, 80% of people find some level of relief from tinnitus with TRT. If this doesn’t work, your doctor will start dealing with the side effects such as depression, anxiety, and social isolation. With cognitive behavioral therapy (CBT), this ensures depression doesn’t get on top of tinnitus patients. Finally, ENT doctors suggest sound therapy, which exposes patients to constant low background noise to counteract the unpleasant inner ear audio disturbances. With some, they find relief in hearing aids because they amplify external sounds and drown out the tinnitus. Many people with damaged hearing have what is called tinnitus. This is when a sound, usually a ringing in the ear, is heard but with no external sound source. There are varying causes, but usually tinnitus occurs when hearing has been damaged by noise. Doctors can find it difficult to diagnose and treat tinnitus—the spectrum of sound heard and its intensity and frequency make it hard to pinpoint at times. 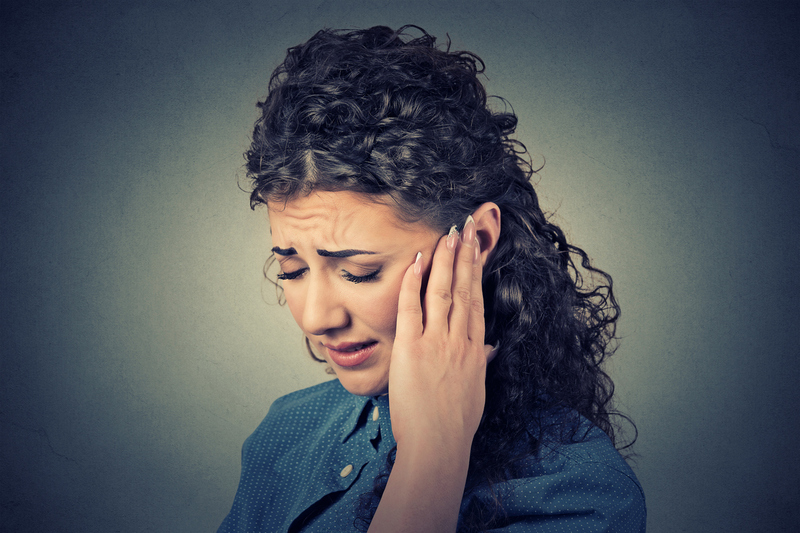 For many who suffer with tinnitus, it can be not only irritating but also difficult to live with. While the disorder is not life-threatening, there has been a recent push to help patients get relief. There is no cure for tinnitus, but a new hearing aid is making life a lot easier and more comfortable for many. The high-end hearing aid has a dual purpose. Most tinnitus is due to hearing loss or damage; therefore, a hearing aid that doubles as relief from tinnitus can help a wider range of individuals. With its multiple settings, physicians can adjust the hearing aid to best enhance hearing and reduce ringing in the ear. Seeing as no two cases are the same, this helps customize treatment for better relief. There are 16 settings so specific frequencies can be encountered. Another feature to these state-of-the-art hearing aids is that they carry both binaural and monaural controls—additional controls allow adjustments to be made independently of volume. There may not yet be a cure for tinnitus, but that does not mean a person has to suffer with ringing in his or her ears forever. New technology is making it possible to both improve hearing and reduce the symptoms of tinnitus. Happily a number of frequencies and controls make it so much easier to tailor to the specific needs of each patient. An ear, nose and throat physician can determine if this new hearing aid for tinnitus is something that would work for you.